Did you hear the news? I recently joined the Catch My Party team as a blog contributor! 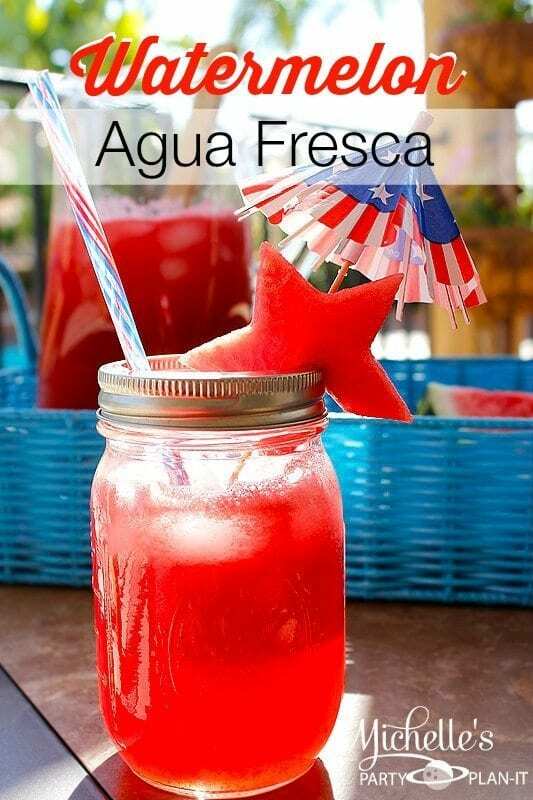 I’m excited to share this Watermelon Agua Fresca Recipe as my first guest post. It’s an all natural alternative to sugary sodas and is a huge hit with my kids. I made a huge batch and we all enjoyed it poolside. I hope you’ll give it a try this summer and come back to tell me how you liked it!